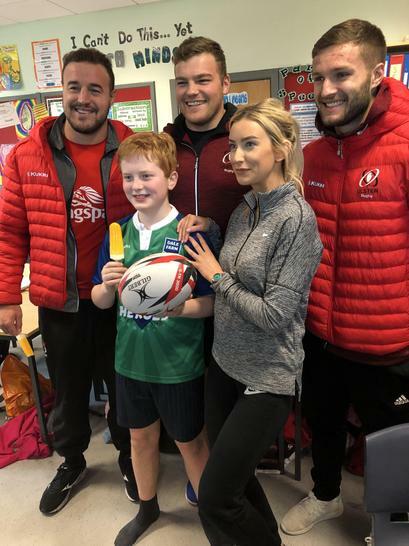 Our Own Little Princess Donates Her Hair! 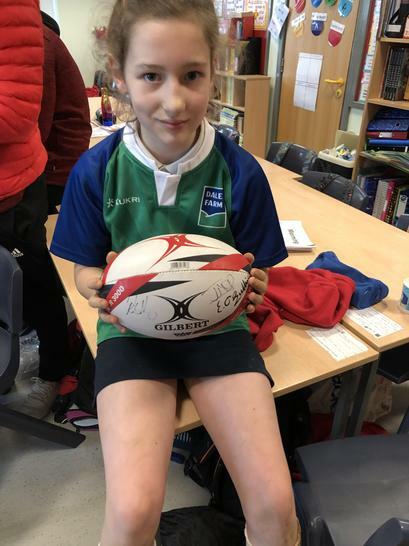 We are so proud of this girl for donating her lovely, long hair to The Little Princess Trust. 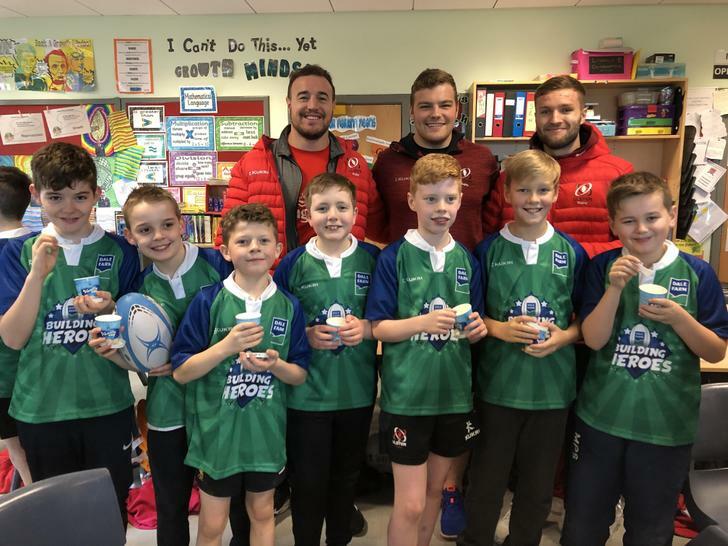 Such a great cause, well done! 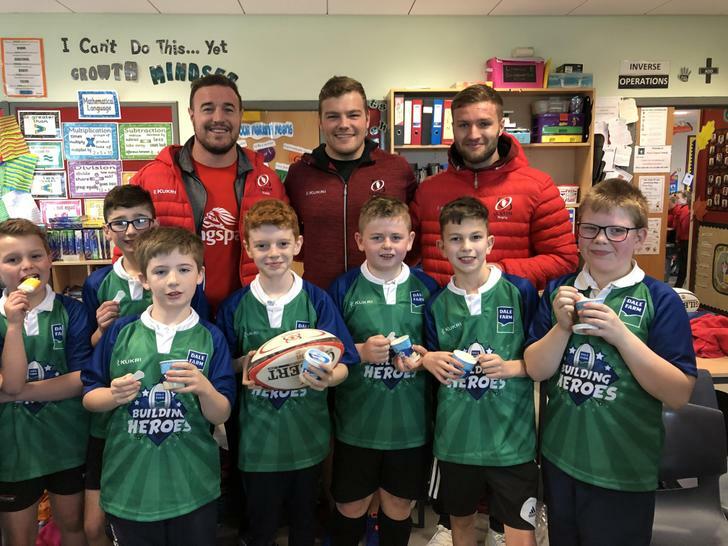 Making new friends on World Book Day! 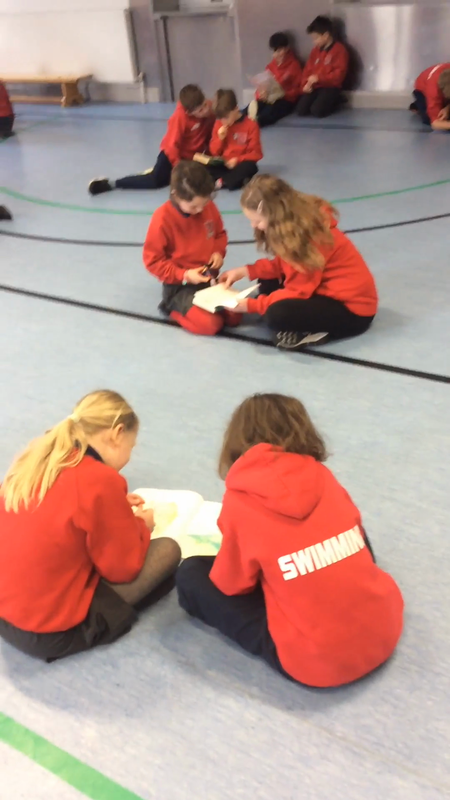 Primary 7 and Primary 3 children had the chance to read to each other and discuss their favourite books. 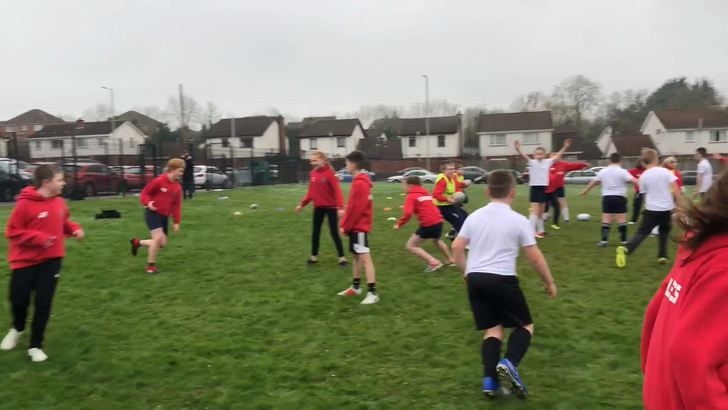 06-03-19 World Maths Day Fun! 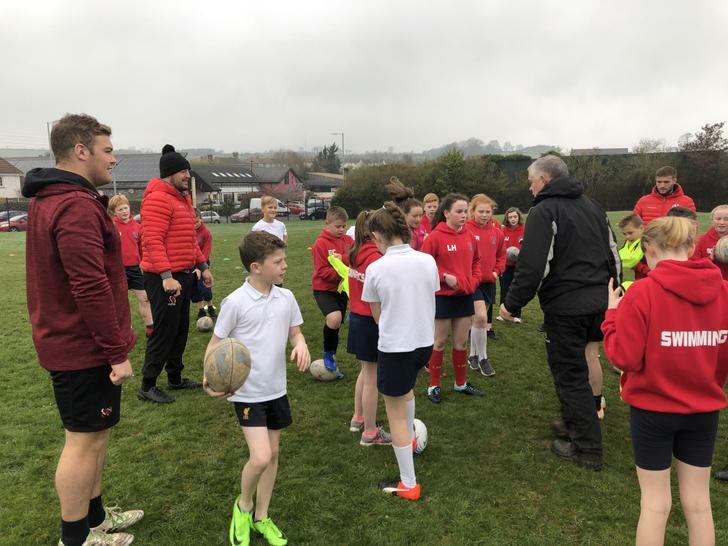 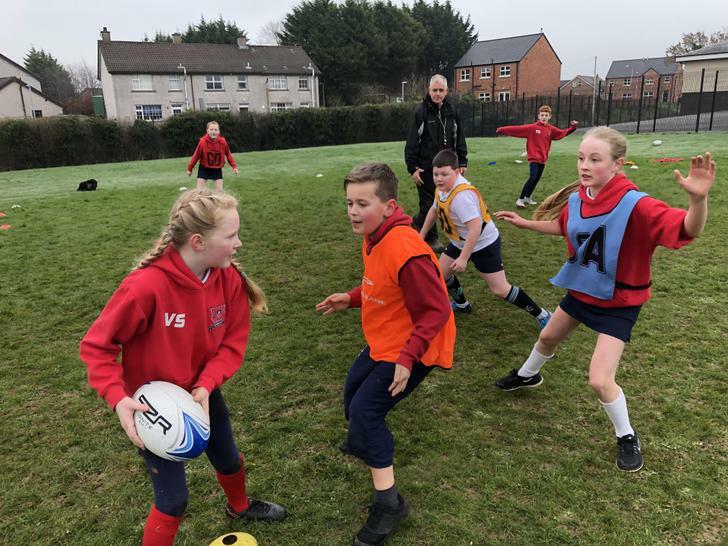 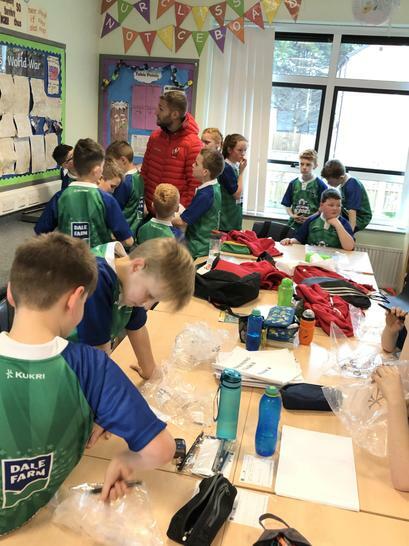 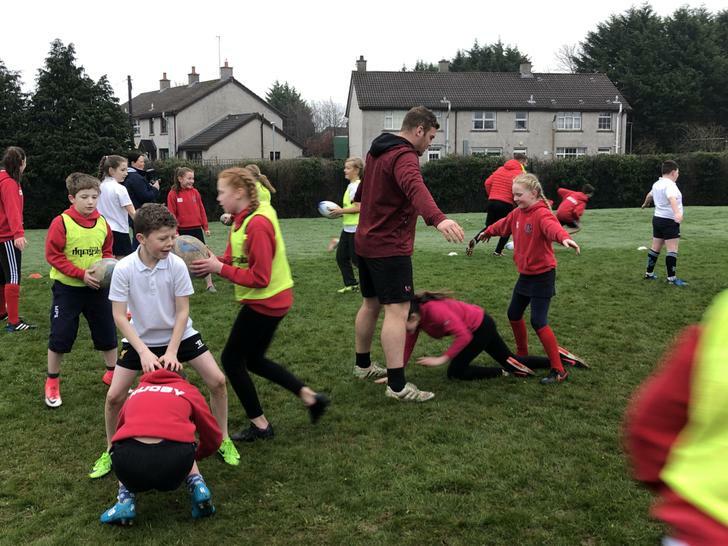 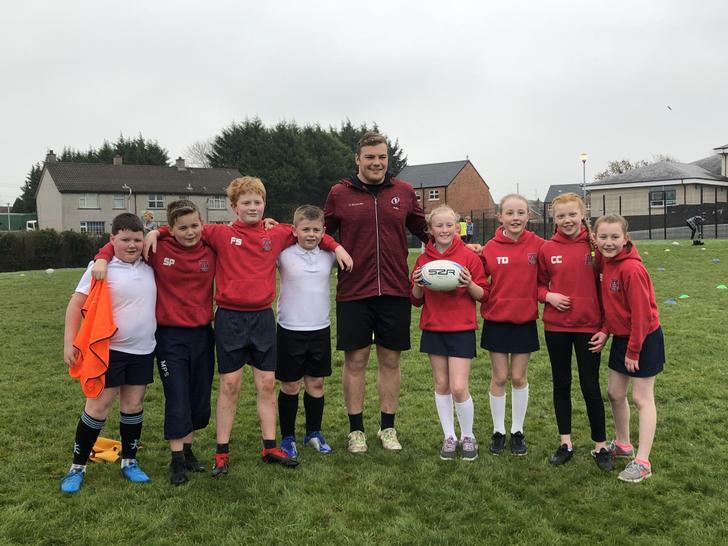 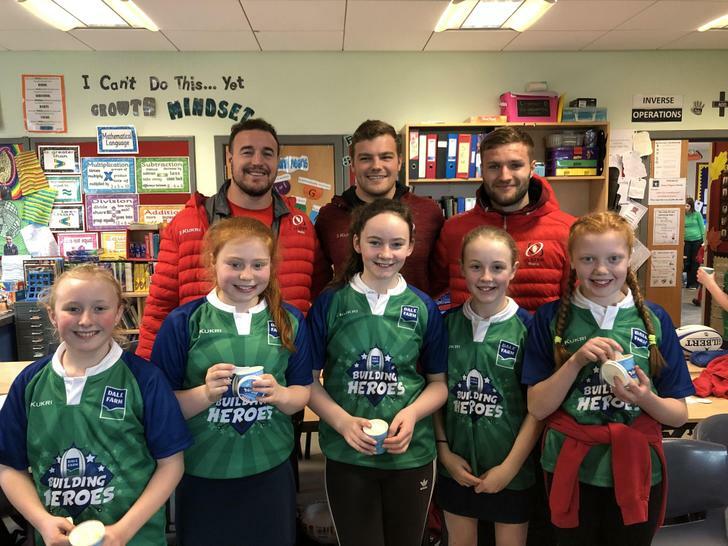 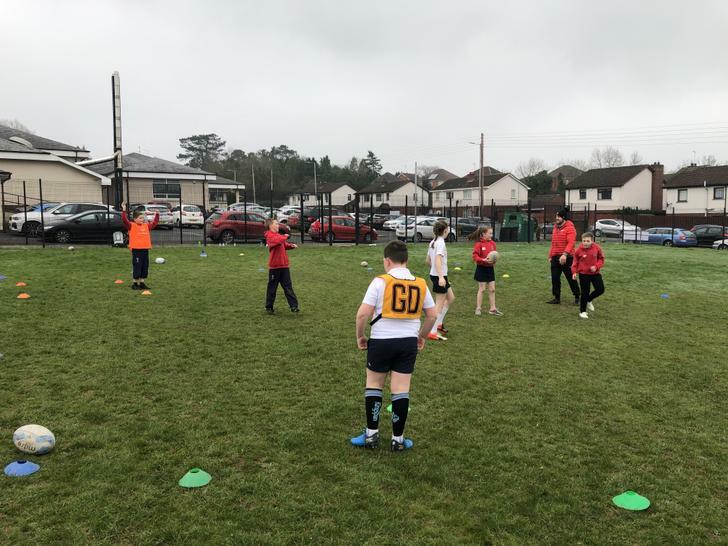 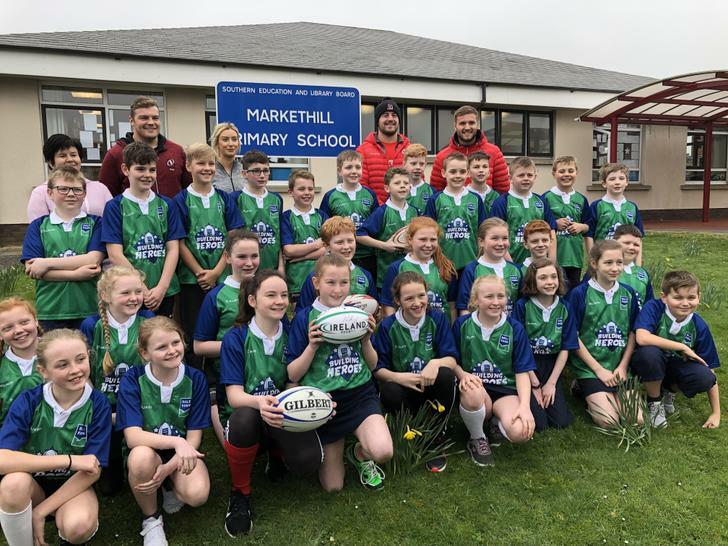 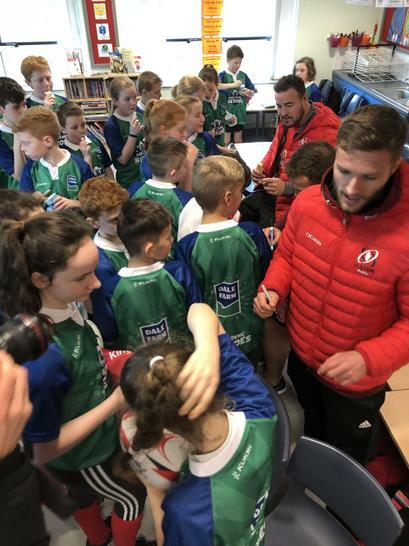 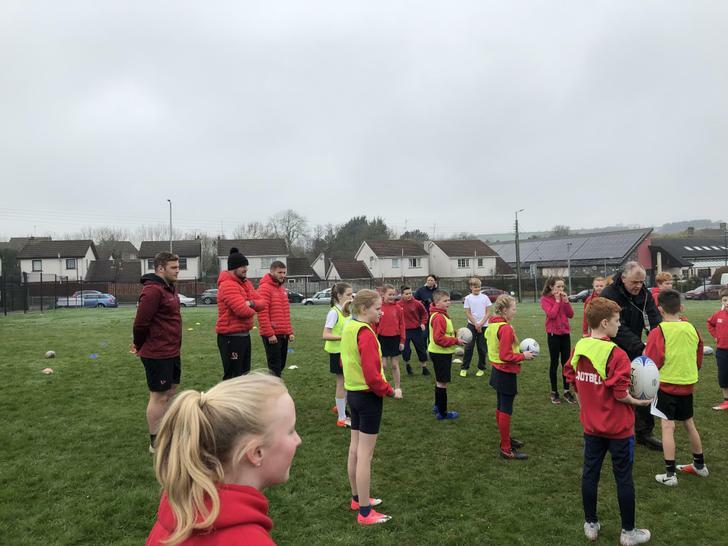 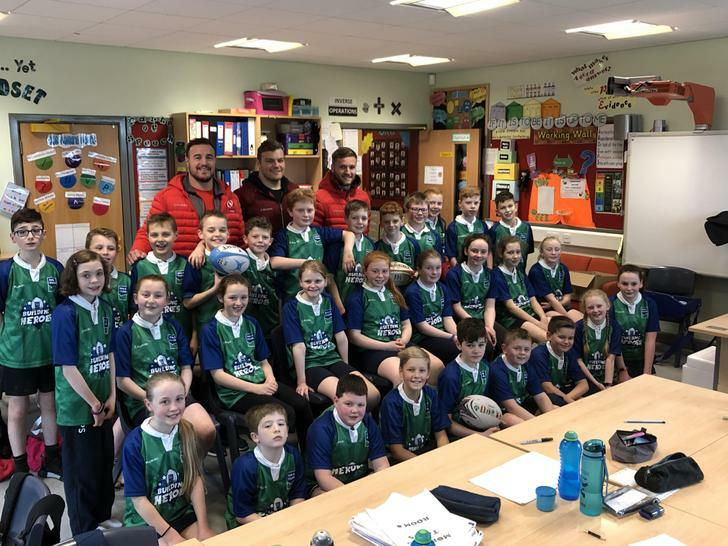 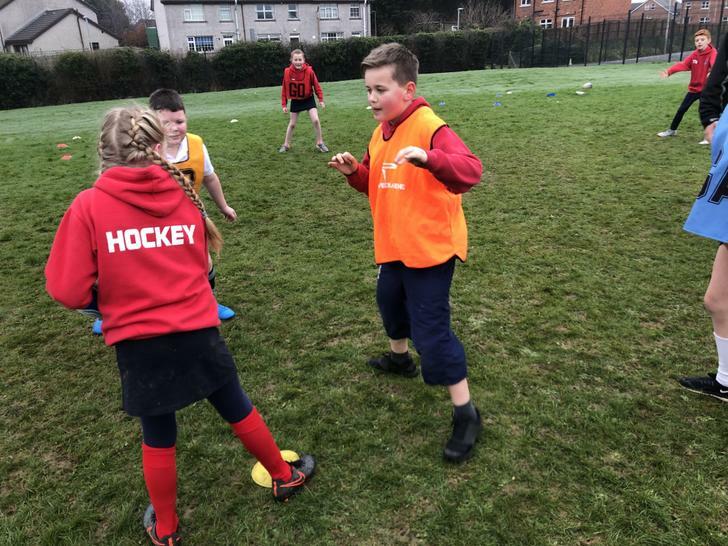 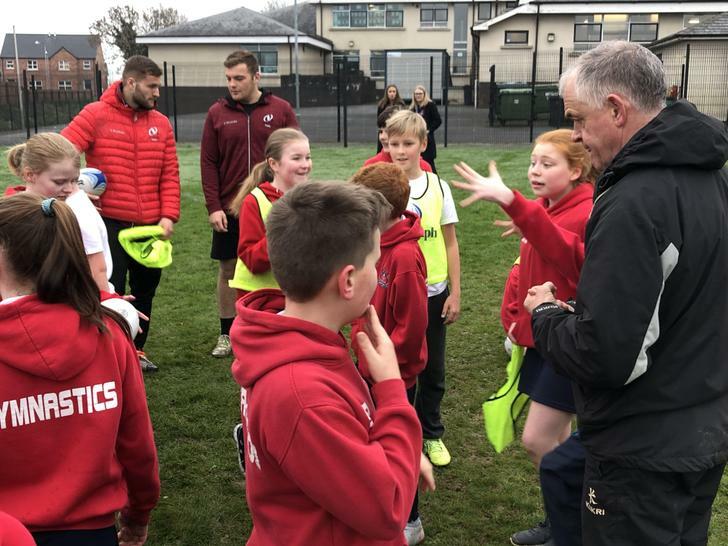 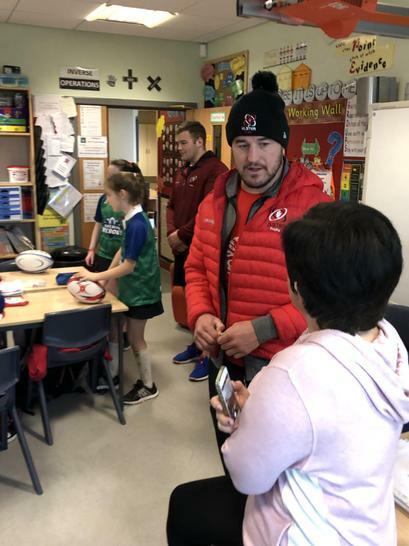 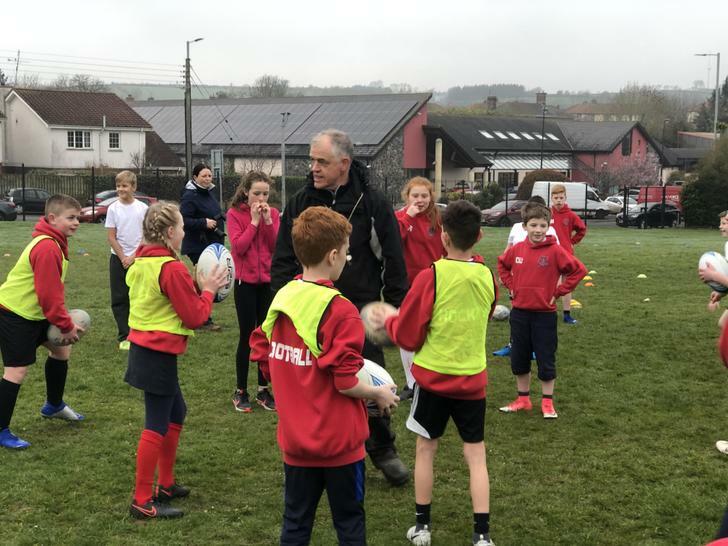 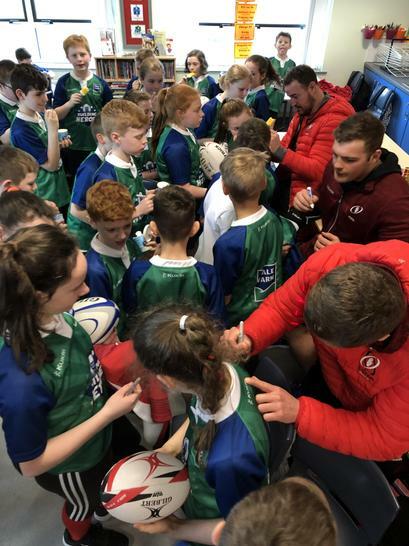 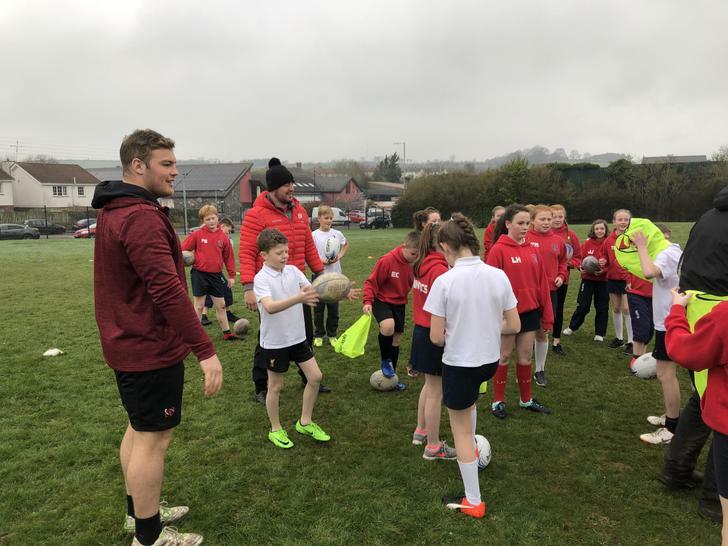 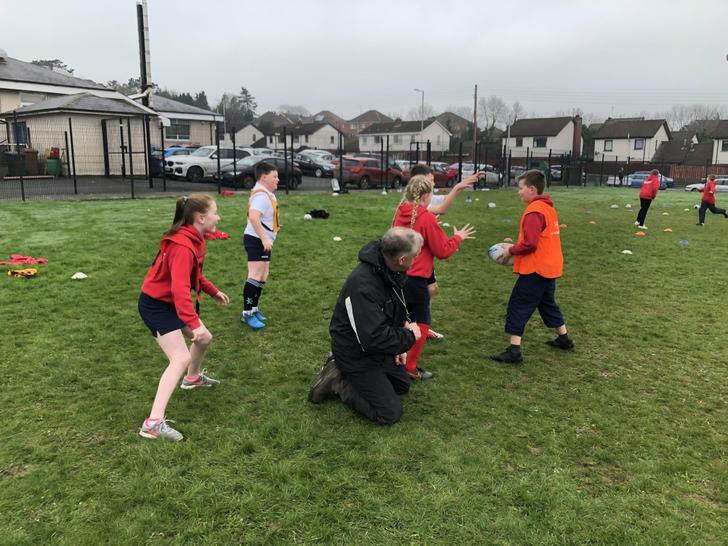 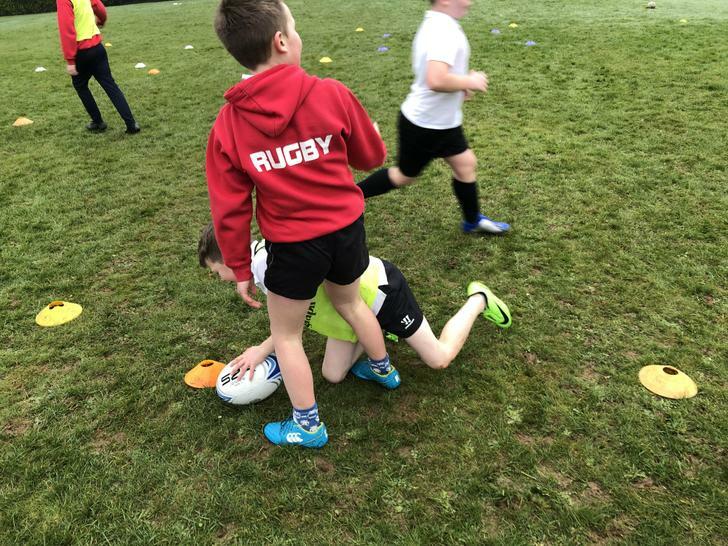 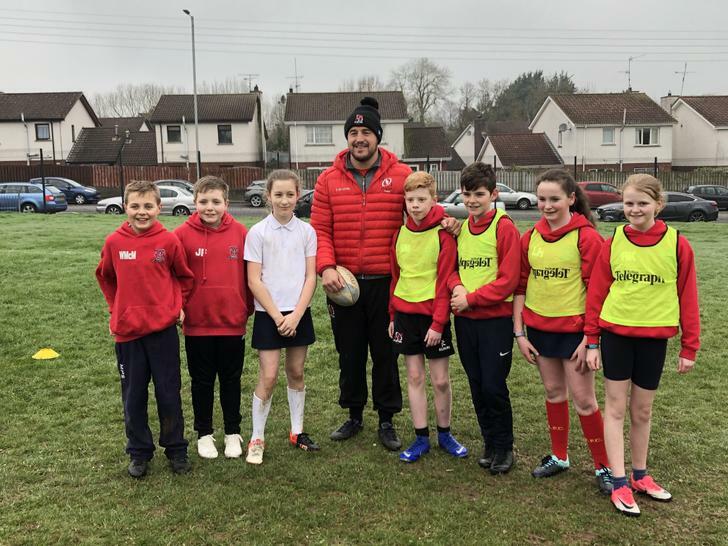 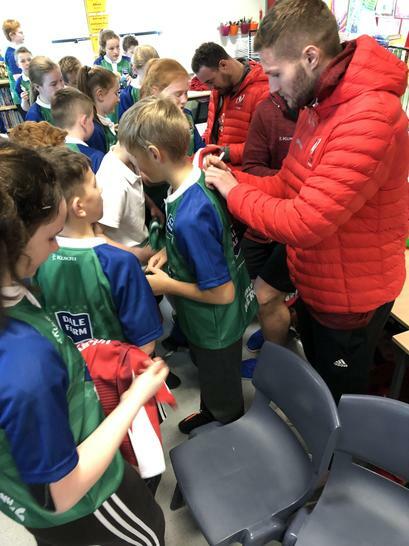 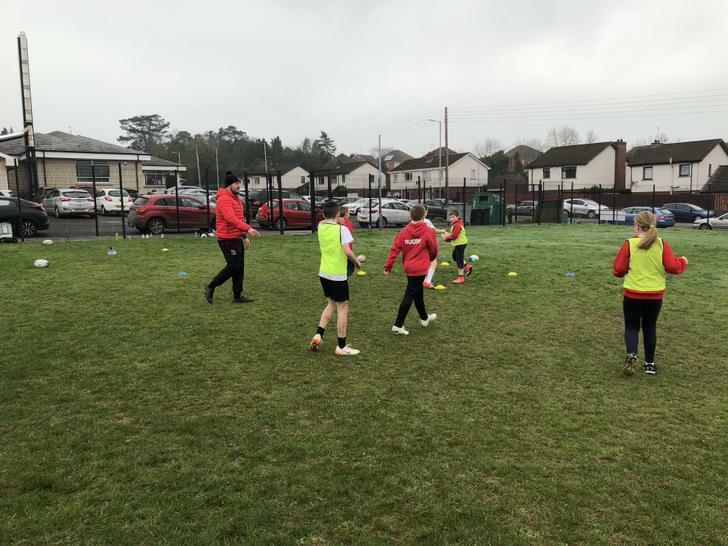 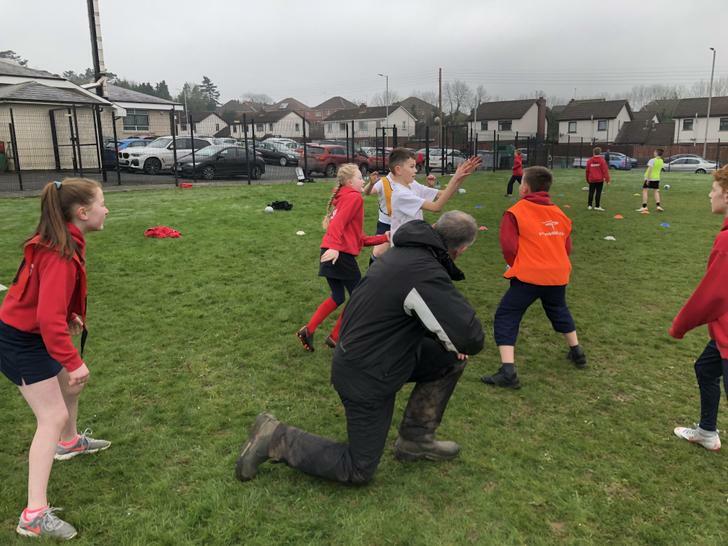 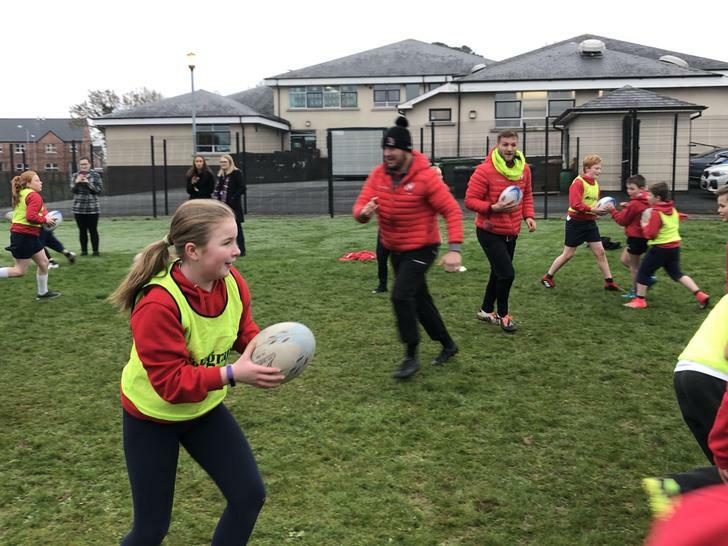 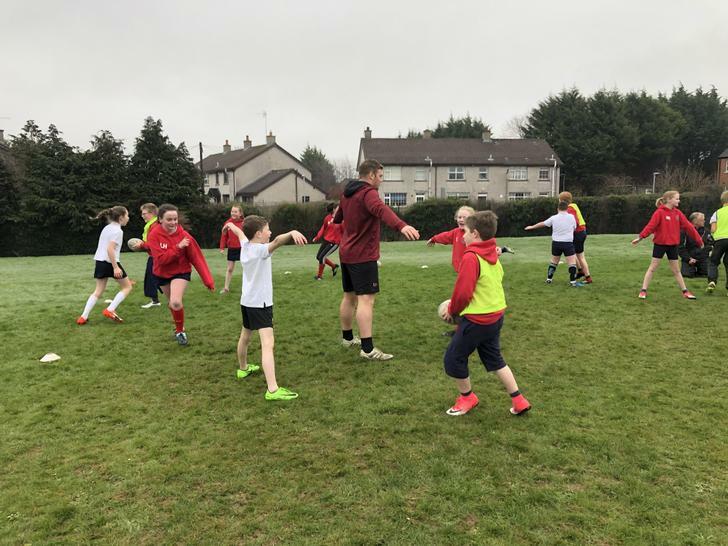 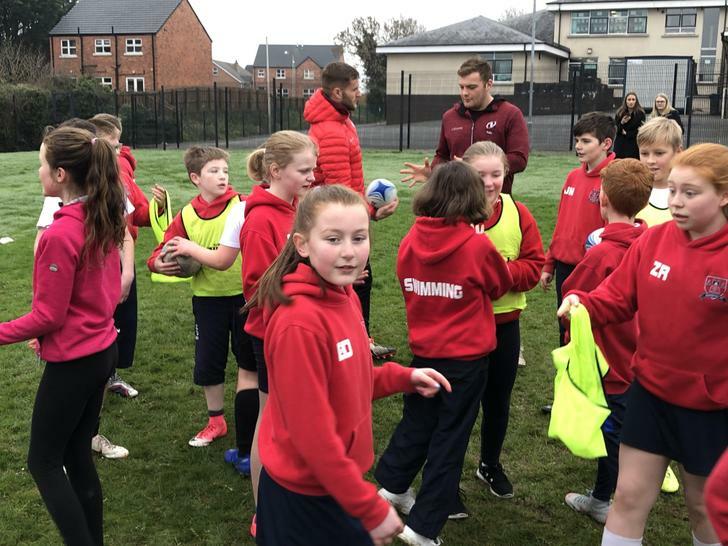 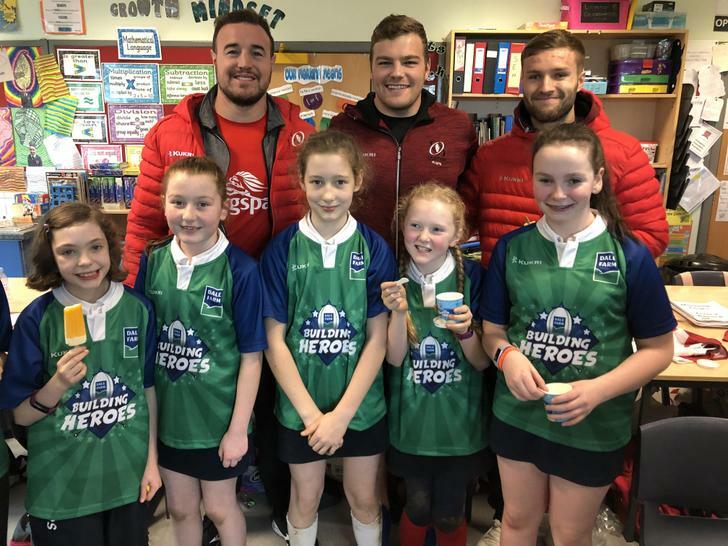 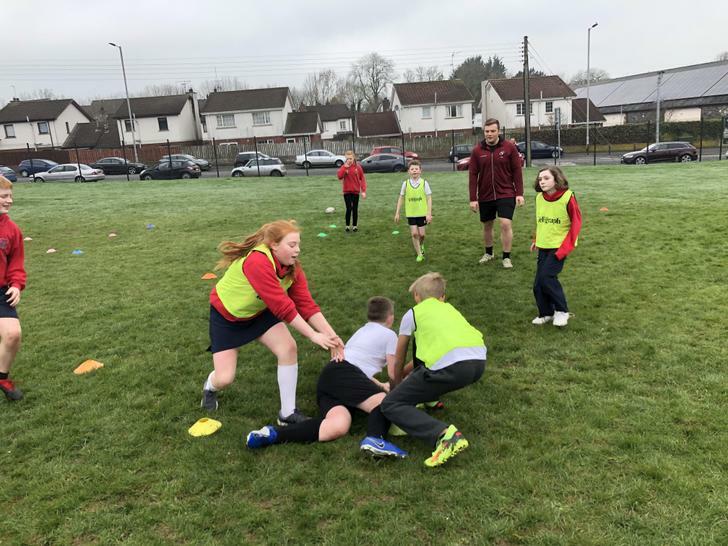 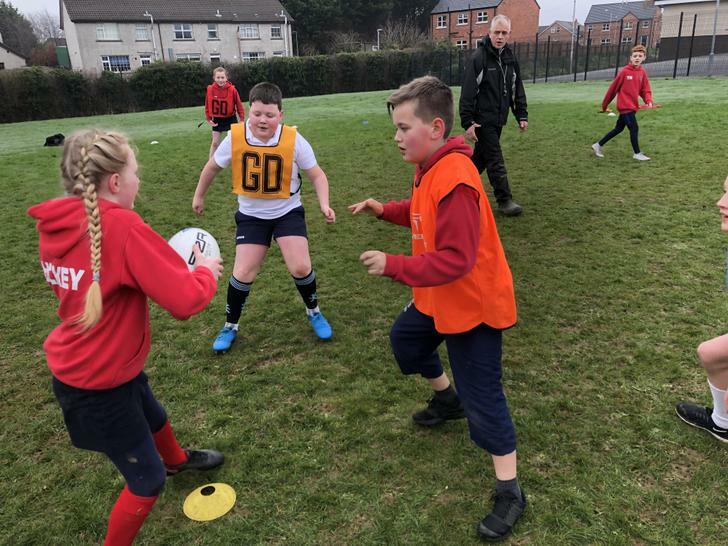 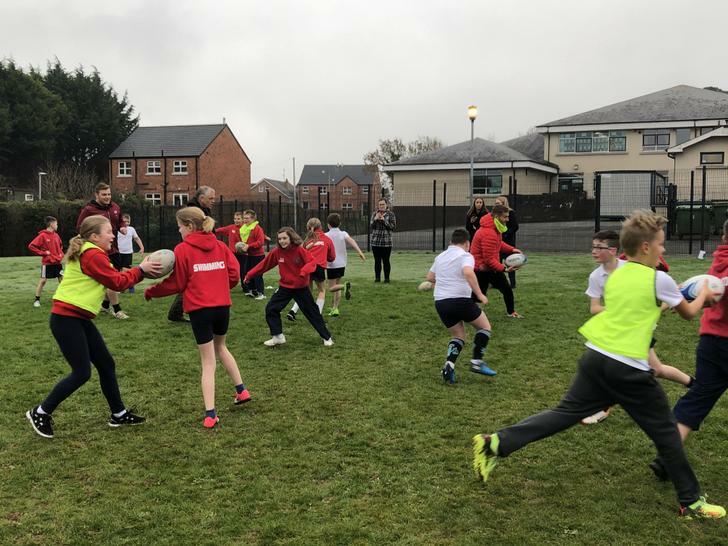 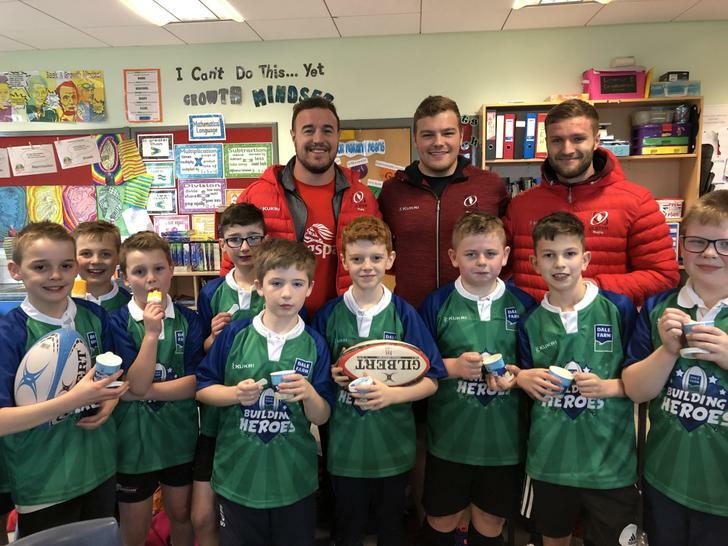 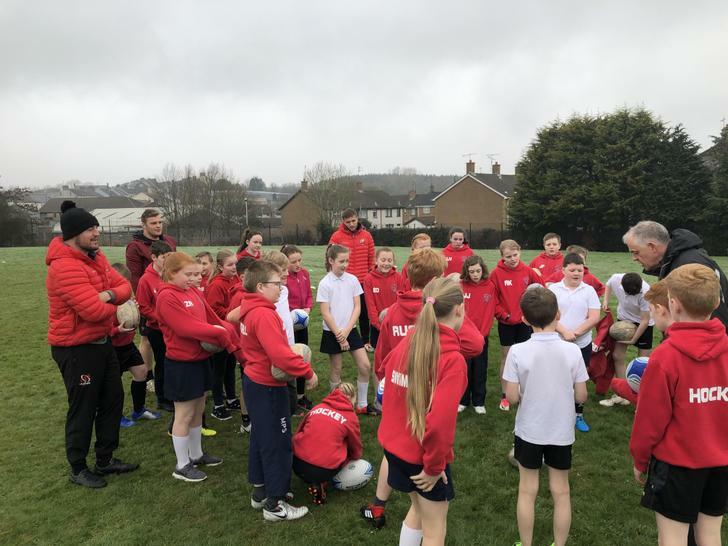 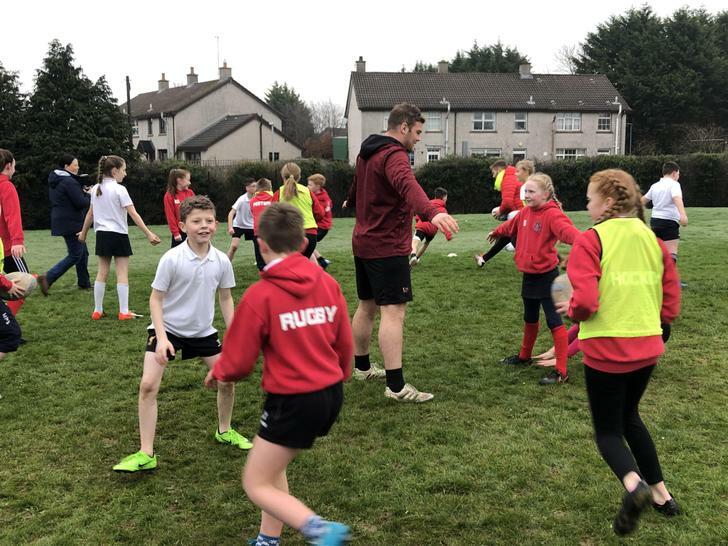 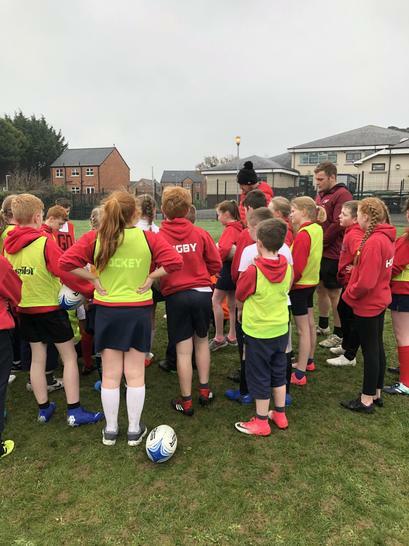 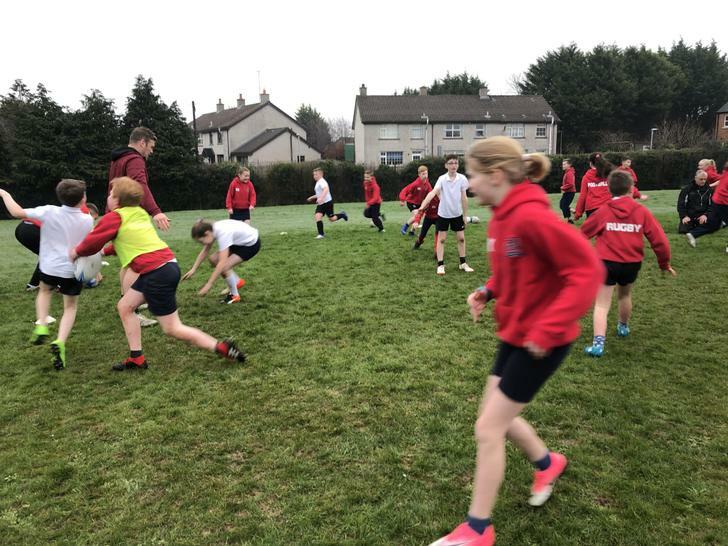 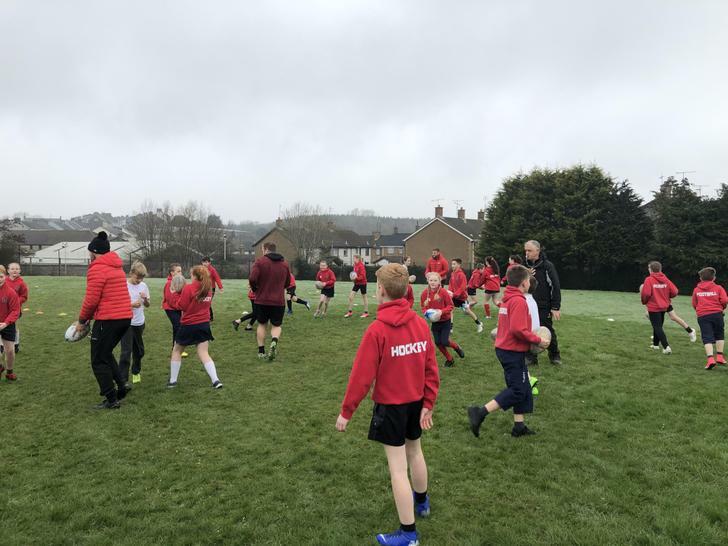 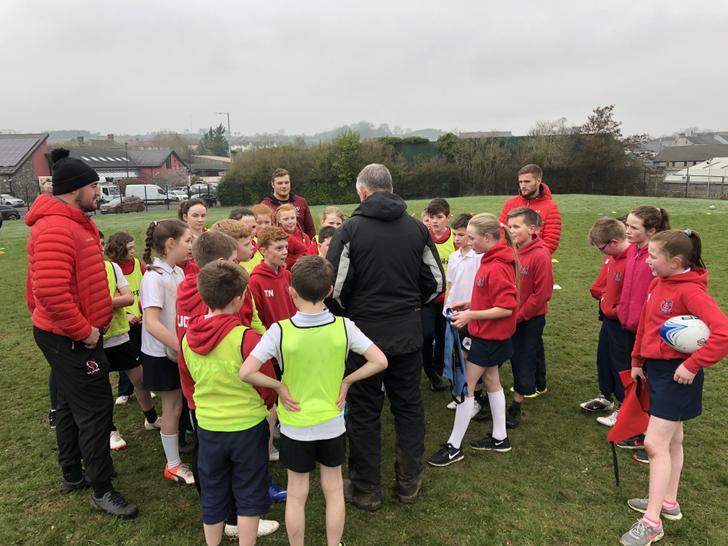 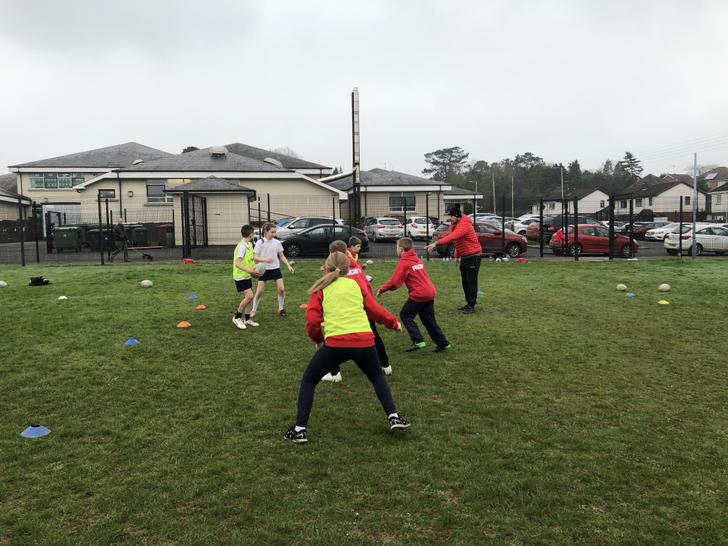 28-02-19 Ulster Rugby Visit MPS!